Transportation Corridor Agencies Join OmniAir! OmniAir Consortium®, the leading industry association promoting interoperability and certification for ITS, tolling, and connected vehicles, welcomes the Transportation Corridor Agencies (TCA) as OmniAir’s newest associate member. 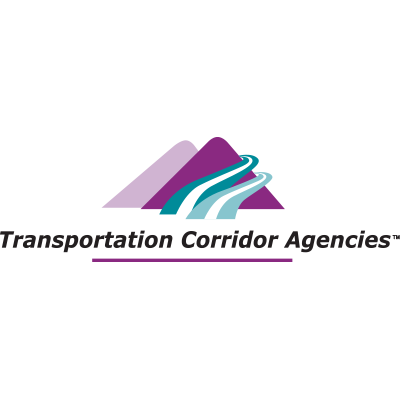 TCA is a public agency responsible for planning, financing, constructing, and operating California’s largest network of toll roads. There are 51 miles of roadway within Orange County that include State Routes 73, 133, 241, and 261, which are public roads owned by Caltrans and financed with private funds. The Toll Roads have been providing a choice for drivers for 20 years. Today, more than 300,000 transactions are recorded per day. As the region’s population increases and the economy grows, TCA works toward ensuring that The Toll Roads remain valuable, congestion-free alternatives to local freeways. TCA is committed to excellent customer service, improving mobility, and preserving our quality of life now and in the future.